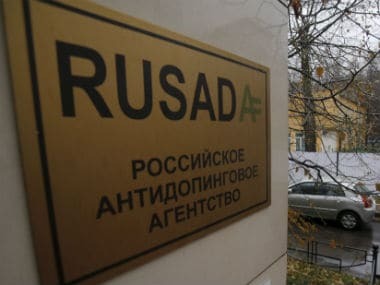 Moscow: The World Anti-Doping Agency (WADA) announced on Tuesday a decision to give the Russian Anti-Doping Agency (RUSADA) the right for planning and collecting of doping samples. "WADA announces that it permits RUSADA to plan and co-ordinate testing," the statement on the agency's official site said. 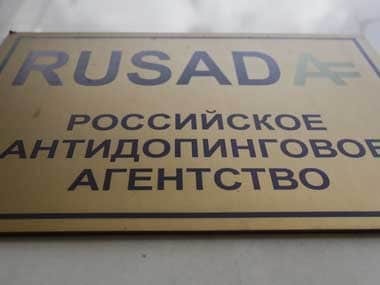 "RUSADA is authorised to do so, using its trained doping control officers under the supervision of WADA-appointed international experts and the UK Anti-Doping Agency (UKAD)." 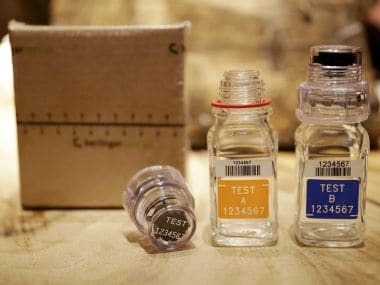 Russia's top sports officials praised the decision as an important step toward a complete lifting of the suspension of Russia's drug-testing authority after nearly two years on the blacklist. "That RUSADA has been allowed to carry out testing is a very important step on the way to the agency's complete reinstatement," R-Sport agency quoted Russia's Deputy Prime Minister Vitaly Mutko as saying. "We are trying to create a strong and independent anti-doping agency, which, we hope, will win the respect and recognition of their colleagues," Mutko, who oversees the country's sports, added. "Moscow's laboratory for now will only implement the planning and samples intake. For all the rest we still need supplementary accreditation." 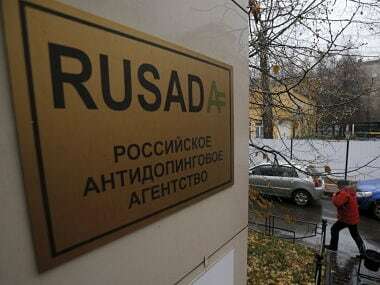 RUSADA was declared "non-compliant" with international sports anti-doping code in November 2015 in the wake of the report by Richard McLaren which uncovered widespread doping in Russian sport. The scandal also led to Russian track and field athletes being barred from the Rio Olympics last year following a ban from the International Association of Athletics Federations (IAAF) and the complete ban of the country's Paralympic team. Russia's Olympic Committee chief Alexander Zhukov also complimented the WADA decision saying that even a partial lift of RUSADA's ban is an important milestone on the road for the reinstatement of the country's athletics federation and the Paralymic Committee. "The process of RUSADA reinstatement is important in the road map of the country's Paralympic Committee and the track and field athletics federation," Russia's Olympic Committee boss told Interfax agency.